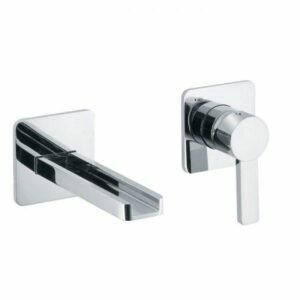 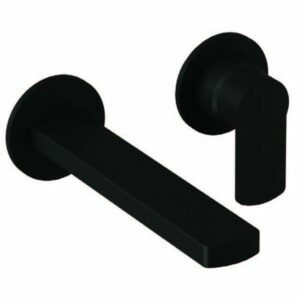 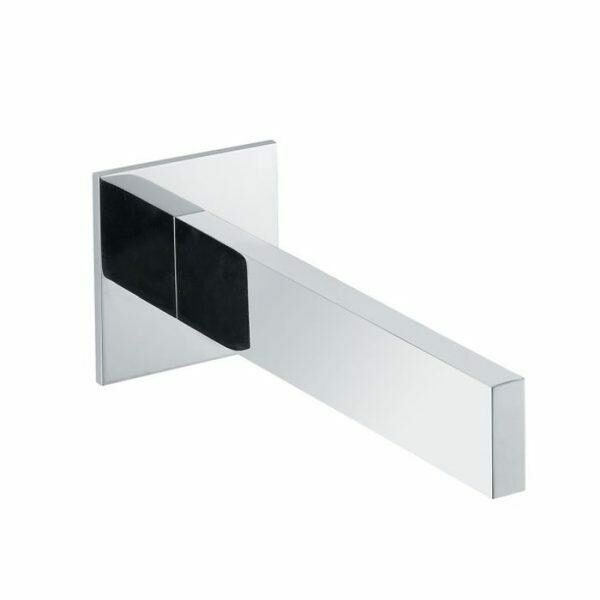 The bath taps of ORABELLA company, are a top choice for both home and business use. 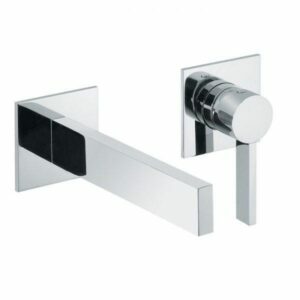 They are combines affordable price, high design, top quality and ease of use. 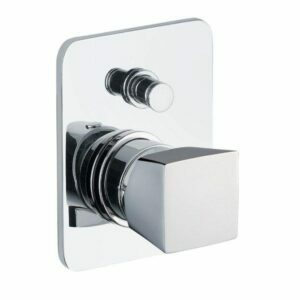 Turn on the tap and be impressed by the sparkling water flow and handling smooth of cartridge. 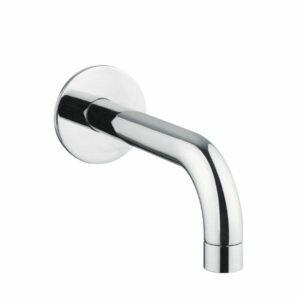 This Icon design wall mounted bath spout which has beautiful curves and finished in polished chrome is guaranteed to add a elegance to your contemporary bathroom. 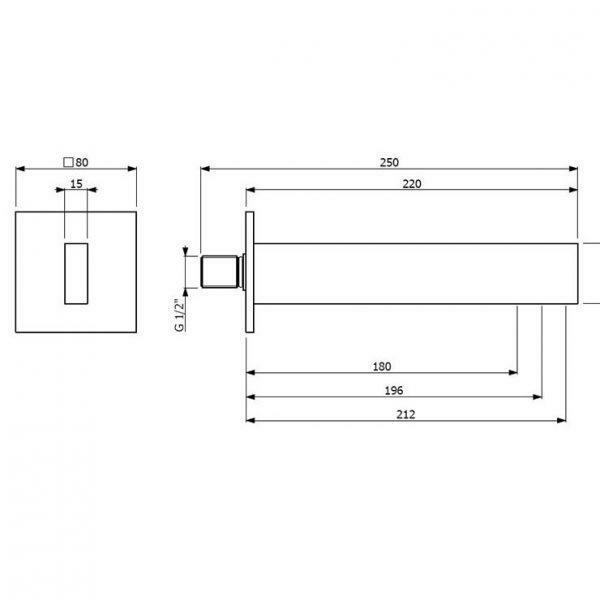 Suitable for high pressure systems of 1 bar and above. 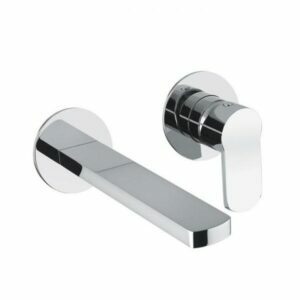 Manufactured from solid brass and comes with a 5 year guarantee from Orabella.